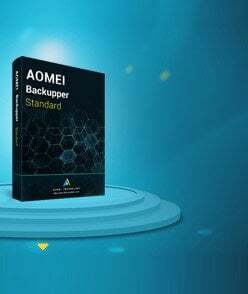 "AOMEI Backupper has been installed in your system. 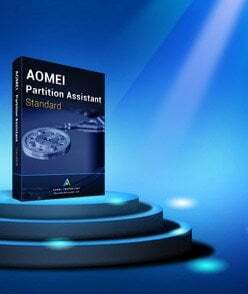 Do you want to uninstall it?" 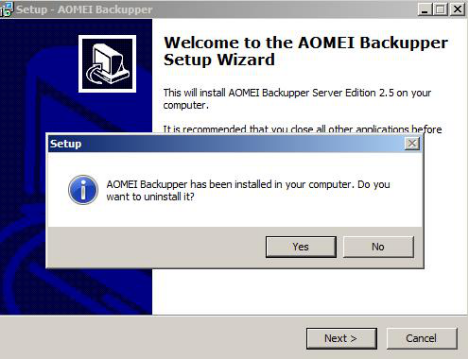 This indicates that AOMEI backupper has not been uninstalled completely.